Detective James M. Compton, Jr. 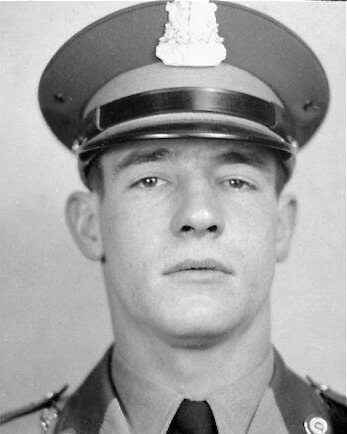 Officer Charles E. Carter, Jr. The Indianapolis Police Department has been absorbed by or is a component of the following.